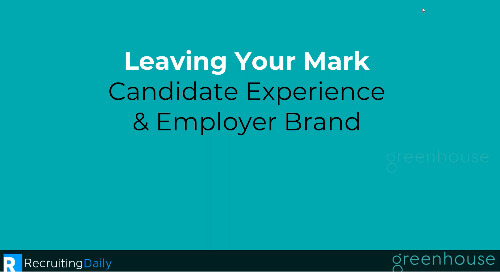 In today’s market, companies are growing rapidly and competing for candidates. 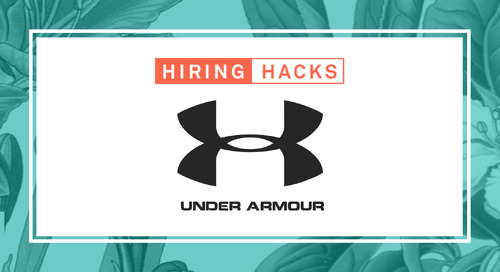 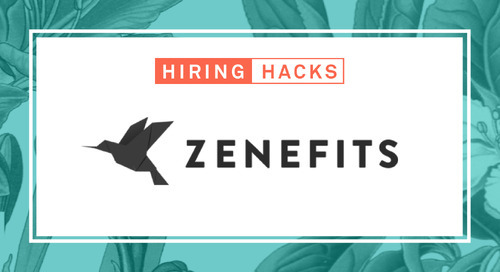 The first step in recruiting talent is to have a strategic and comprehensive approach to sourcing, interviewing and hiring. 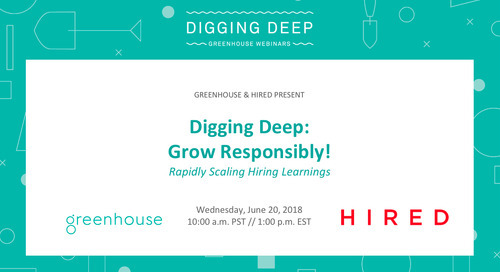 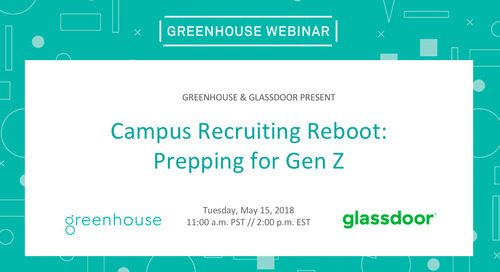 Sign up for a quick overview of the Greenhouse platform and see how it allows companies to conduct focused interviews, make data-driven decisions and hire the best talent.